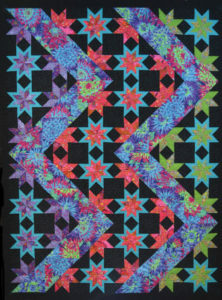 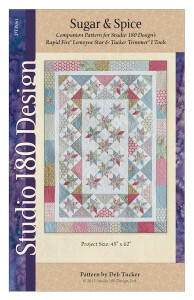 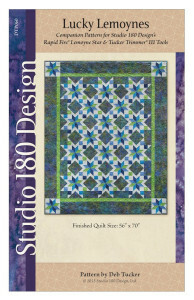 This beautiful star featured in this quilt, is created by combining both Blazing Lemoyne and Banded Lemoyne Star points. 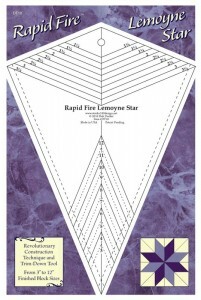 Using the Rapid Fire Lemoyne Star tool by Studio 180 Design, construction is a breeze. 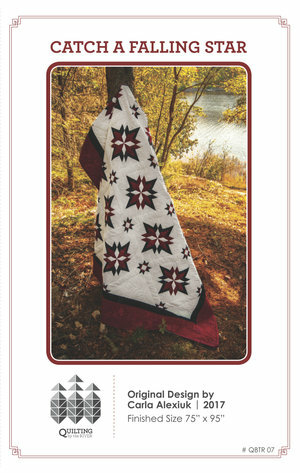 The points are strip pieced, with no templates and no “y” seams. 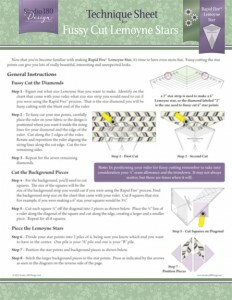 A great way to showcase what this tool can do.